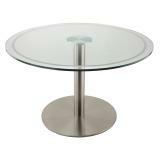 Tablebases.com is here to help you choose the right restaurant table base for your home, restaurant, cafe or other business! 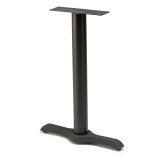 We are a top supplier of high-quality, commercial restaurant table bases with a wide selection of dining room table bases for hospitality businesses and residences. 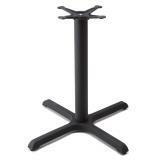 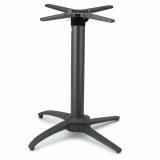 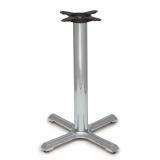 Tablebases.com offers a wide variety of restaurant table bases, from disc style models, to X style bases, individual table legs and bolt down table bases. 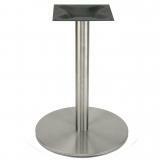 Do you need help choosing the right restaurant table base for your commercial or residential project? 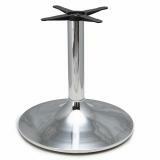 Our customer service agents are always happy to help! 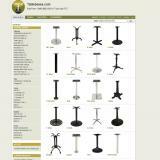 You can contact customer service via email, phone or live chat. 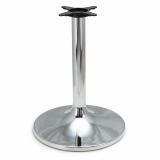 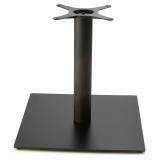 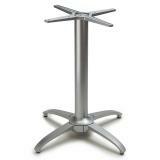 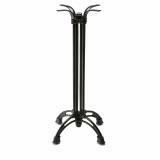 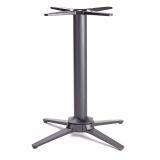 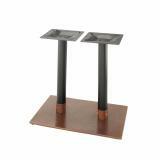 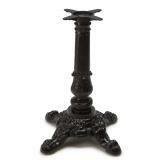 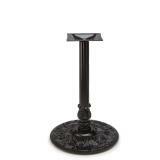 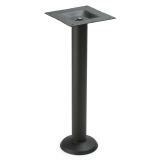 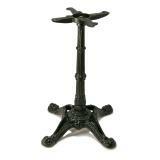 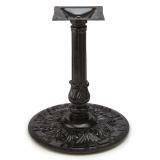 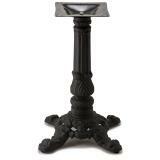 Tablebases.com is a leading supplier of metal restaurant table bases for businesses and homes. 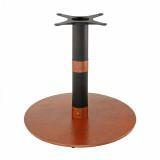 Located in Northern California, we work with partners across the country to provide a huge selection of high-quality table bases for a variety of commercial and residential applications.